Daniel Matsunaga: "I am still shaken by the incident because of the thought of hurting someone and bringing this upon any family." 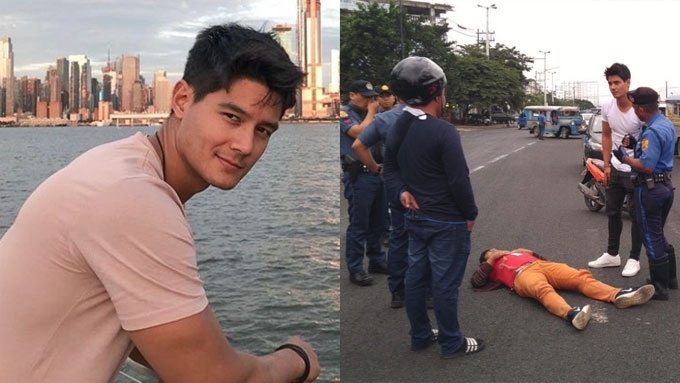 Humingi ng paumanhin ang Brazilian-Japanese model-actor na si Daniel Matsunaga dahil sa pagkakabundol niya sa isang motorcycle rider noong Linggo, August 19. Sa official statement na inilabas ni Daniel sa kanyang Facebook account ngayong Miyerkules, August 22, sinabi nitong kahit naayos na lahat at nakalabas na sa ospital ang rider, bumabalik-balik pa rin sa isipan niya ang aksidente. “Even though everything was already resolved and kuya rider was discharged within that morning, I wasn’t myself and I couldn’t eat or sleep because the events kept on playing in my head. “The thought of hurting someone or worse really got to me. "I couldn't stop thinking about it no matter what. “I really appreciate all of you who took your time to say a prayer. 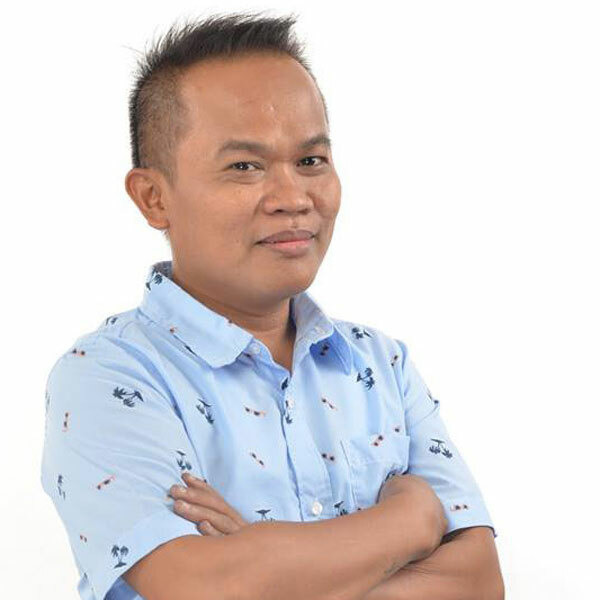 Kasunod nito, ikinuwento ni Daniel ang kinasangkutang aksidente sa may Commonwealth Avenue, Quezon City, noong Linggo. Lahad niya, “Unfortunately, I got into an accident with a motorcycle on Sunday morning, August 19. "The rider was brought to the hospital to ensure all was taken care of. "Thankfully, he was not seriously harmed and only sustained minor bruises. "In the same morning, after his check up, he was able to meet me and his family at the police station. "We settled upon an agreement that I will take care of all his needs caused by this inconvenience. "Personally, I am still shaken by the incident because of the thought of hurting someone and bringing this upon any family. “I’m very grateful to all the police and MMDA officers who extended their help and to God for His protection upon manong rider. “The members of my church and family are all in prayers for you manong rider. I sincerely apologize for whatever inconvenience this accident has caused you and your family."